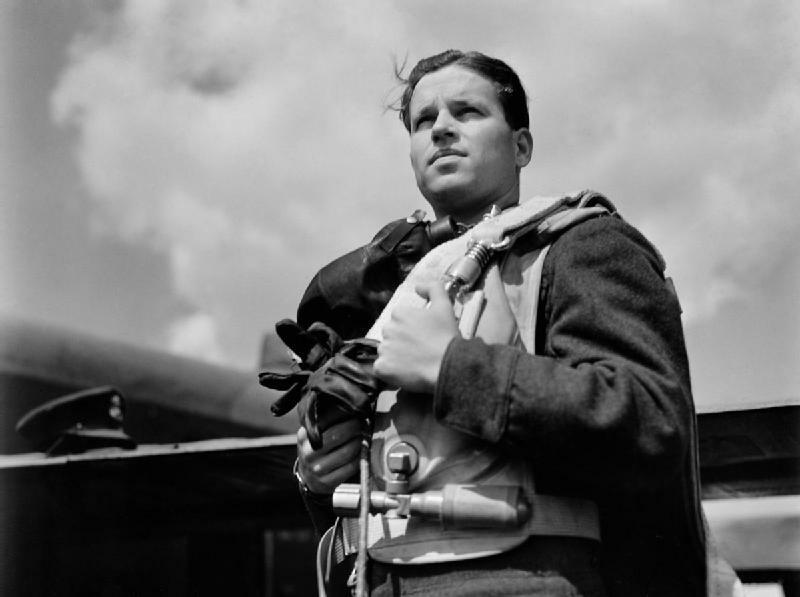 very proud to know that a young guy gibson at the young age of only 24 led the raid . what a heavy burden to carry god bless him and all the young men who took part . Such an important mission during WW2 which despite only being partially successful was such a boost for the war effort . Thank you for the blog which I check every day to see what has happened I the aviation world on that date. 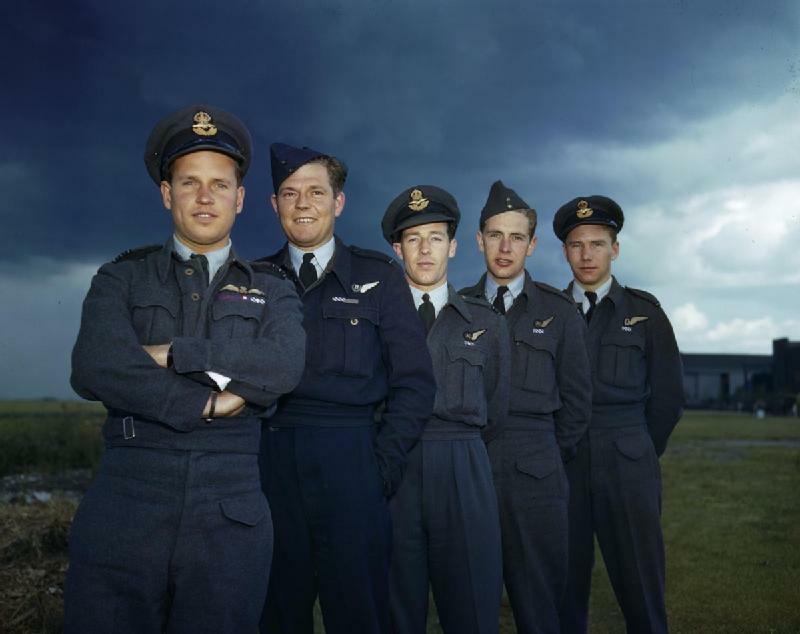 Two missing from the photo of Gibson and his crew: Flight Lieutenant Trevor-Roper, the tail gunner, and Sergeant Pulford, the flight engineer. 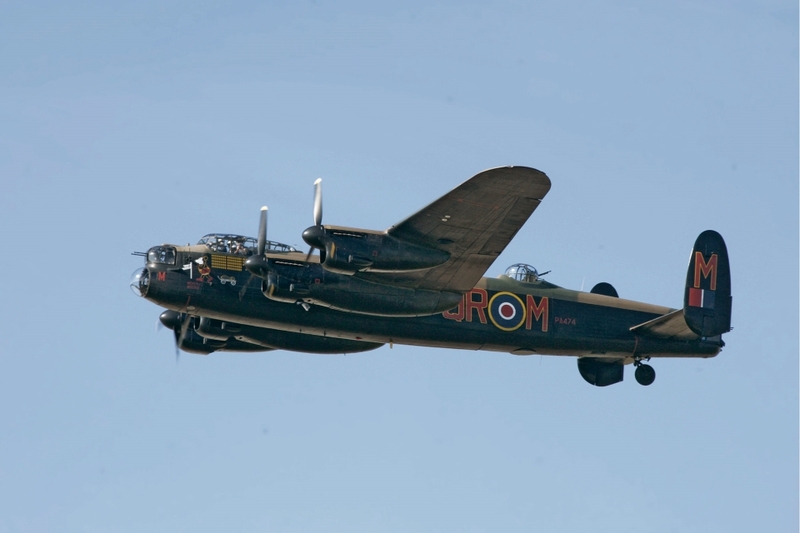 Gibson was 25 when he formed 617 Squadron. 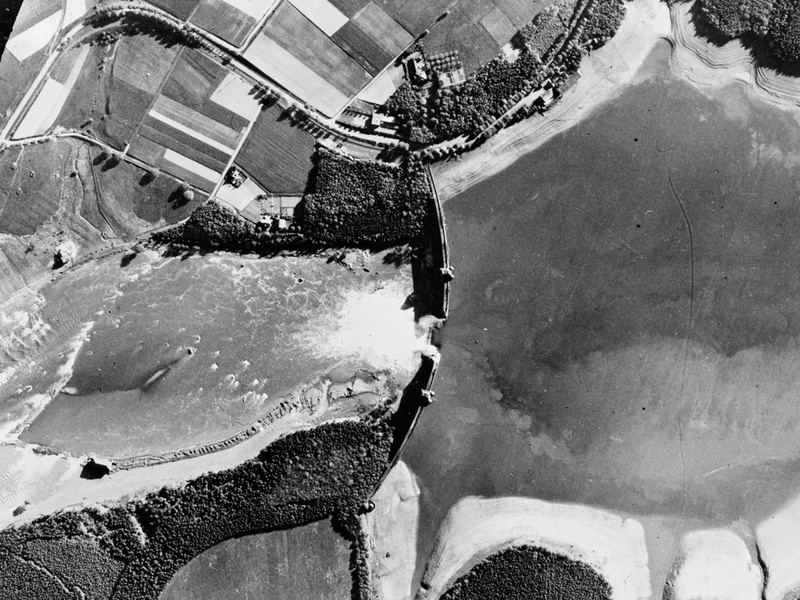 The story is told about when Gibson was touring America after the dams raid and, during one of his addresses, the subject of tours of duty came up and how American airmen were rotated Stateside after 25 missions. Thank you, Bruce. 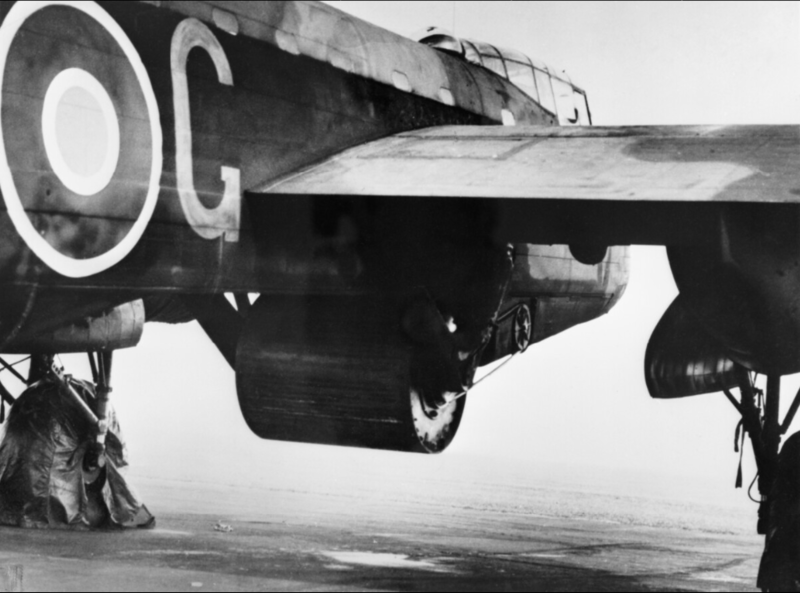 About those nits: Wing Commander Guy Penrose Gibson,VC, DSO and Bar, DFC and Bar, was born at Simla, India, 18 August 1918. 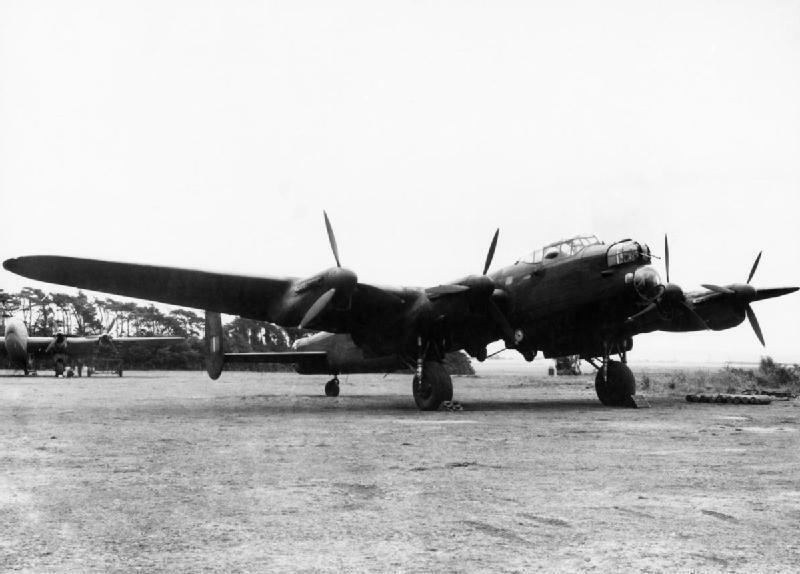 He was interviewed by Air Vice Marshal Ralph Cochrane for the assignment to “Squadron X” on 18 March 1943. 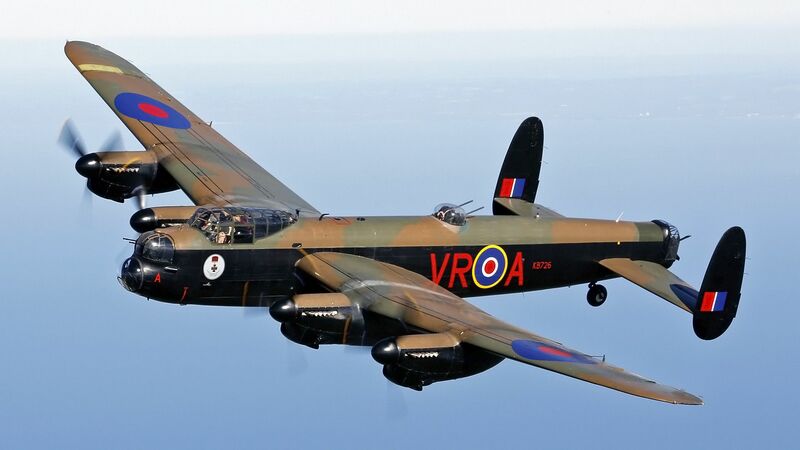 He arrived at RAF Scampton to take command of No. 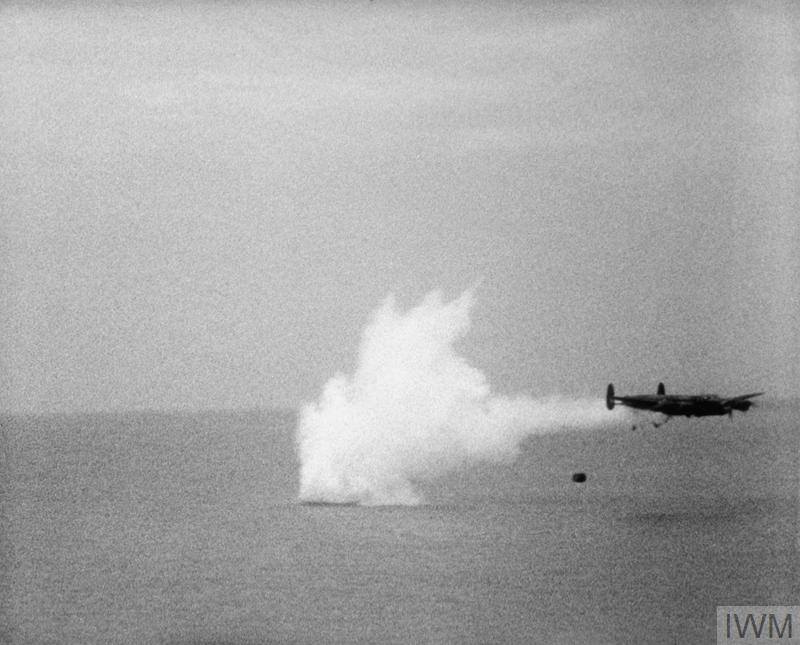 617 Squadron on 21 March. 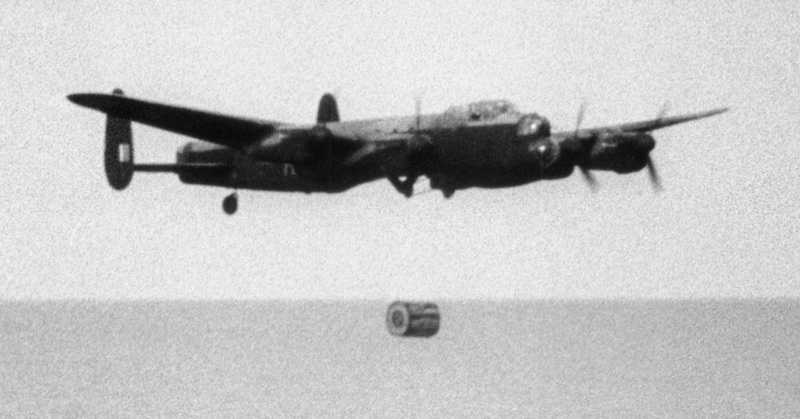 When Operation Chastise was flown 16–17 May, Guy Gibson was 24 years, 9 months, 10 days old—2 months, 28 days before his 25th birthday. Thank you for the update – I was out by a few months. I rely heavily on your detailed research and wonderfully informative articles to help keep my Wings of Freedom Aviation Museum’s Website current and compelling! Your work is much appreciated and highly respected! Thank you very much, David. That is very kind of you. I try to find the most accurate information possible, and sometimes that’s a judgement call. I prefer original, or at least contemporaneous sources. With modern information, I try to find corroboration elsewhere. It is not uncommon to find what I consider to be “better” info, and I try to go back and update previous articles. I still find it amusing, though, when I find myself listed as a source. David, you are one of my most loyal readers, and I appreciate it very much. Thank you, Brian. I will correct the caption.